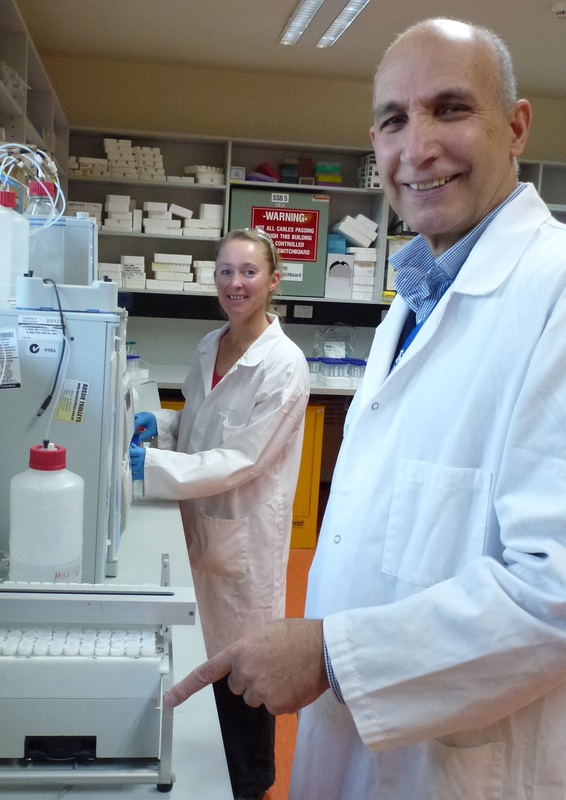 The Analytical Services at the Creswick campus consist of an established laboratory & experienced team providing reliable analysis of soil, plant, water and other materials. Whether you are interested in carbon:nitrogen ratios, plant nutrient uptake, soil fertility, environmental analysis, catchment nutrient management or other studies we can do the analytical work and provide you with robust data. Our services are available to all researchers and their affiliates within the School of Ecosystem and Forest Sciences and the broader University of Melbourne. And potentially more, just ask! Shipping your samples to Creswick is easy! For more information, to discuss your requirements, book your samples or request the current pricelist, contact Najib & Helen.